We at Johanna Foods value our long-standing and strong relationships with our employees, customers, vendors and neighbors. We believe that strong and abiding partnerships help us continue to supply the highest quality products at the best value on a consistent basis. In that spirit, we are proud to support many local and national organizations, both corporately and on an individual employee basis. Chief among the many community outreach programs that Johanna Foods sponsors is the National Immunotherapy Cancer Research Foundation (NICRF). The NICRF remains distinguished from other cancer foundations in that 100% of net revenues go directly into cancer research -no money is allocated to undirected studies nor to overhead. Johanna Foods contributes annually to the NICRF, and also underwrites the major fundraiser for the NICRF, the Johanna Foods, Inc. Golf Classic. Johanna Foods is also the major sponsor of the Flemington, NJ Turkey Trot, a 5K run/2 mile fitness walk held on Thanksgiving Day. 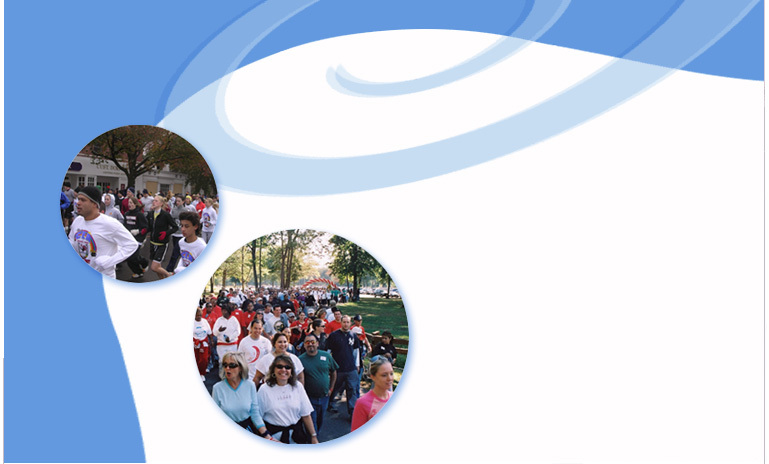 All proceeds from the Turkey Trot, which celebrated its thirteenth anniversary in 2005, go to the Center for Educational Advancement, a not-for-profit organization dedicated to assisting and guiding people with disabilities into employment. Johanna Foods and its employees also contribute to the local community in numerous other ways. Employees participate in fund raising walks/runs and support local fire and rescue squads; the company donates products or aid when needed (for instance, product donations were made on behalf of Johanna Foods to needy hurricane victims). We are proud of the good causes Johanna Foods supports. It's what the company and its employees are all about. Caring. Commitment. Quality.